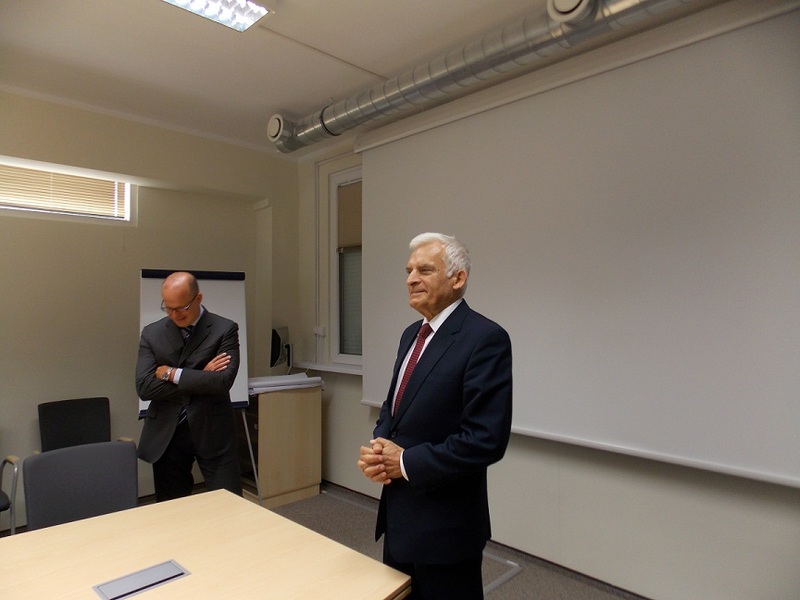 EDC had a pleasure to host a visit of Professor Jerzy Buzek. 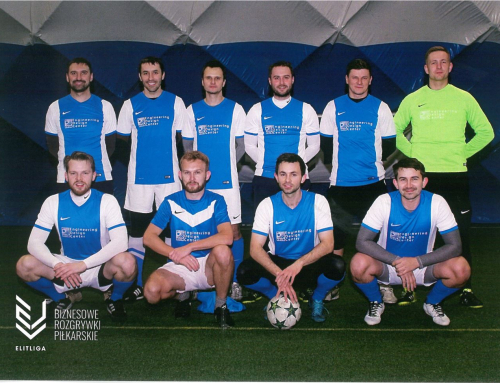 Buzek, who is a former Prime Minister of Poland and President of European Parliament, currently leads a team of experts of the air protection in the Polish Academy of Sciences. His visit was connected with general discussion on low emission economy and innovation in Energy area. 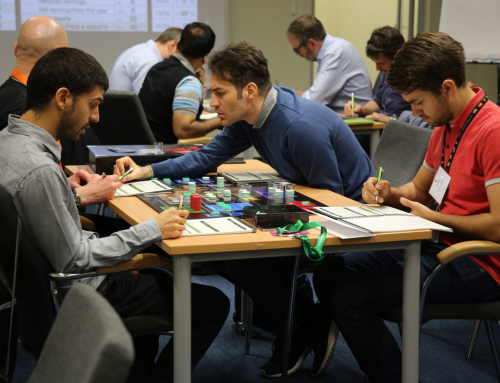 The meeting were also attended by Magdalena NIzik, Head of the EDC, Marek Grecki – GE Energy’s Regional Manager for Central and Eastern Europe, Cristiano Tortelli – GE President and CEO for Central and Eastern Europe and Izabela Kielichowska – GE Global Sales Manager. Jerzy Buzek was very interested in engineering work being done at EDC as well as state of the art laboratories.